Chamber Musicians are Placemakers, too! What do you get when you cross chamber music and placemaking? This is not a joke! 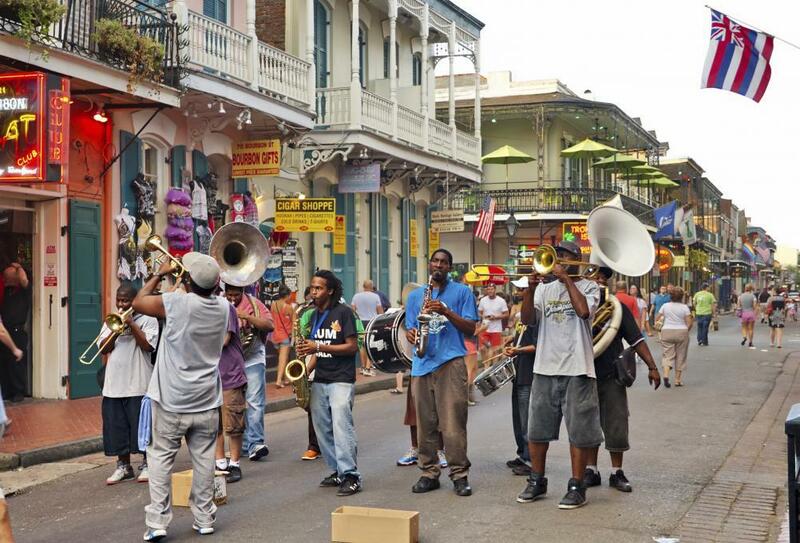 The Sound Places program, the first of its kind, combines music, placemaking, and civic engagement by integrating musicians-in-residence into community life in Louisiana. 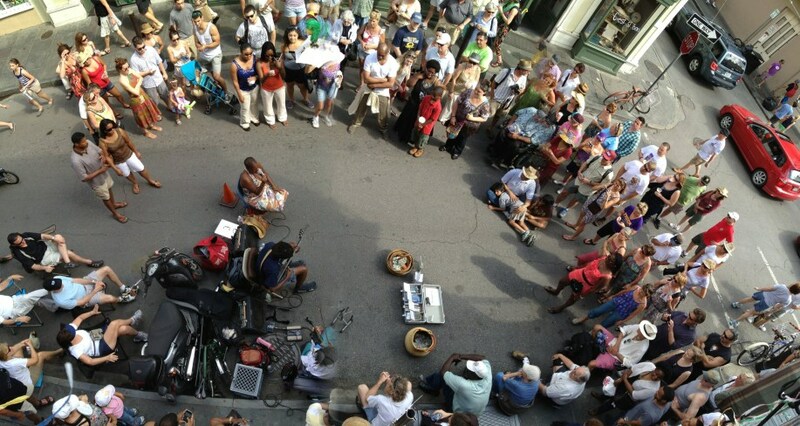 Chamber Music America (CMA), the Louisiana Division of the Arts (LDOA), and Project for Public Spaces (PPS), supported by an Our Town grant from the National Endowment for the Arts (NEA), will fund small ensembles – between two and ten musicians – to engage and create with neighborhood residents in two of Louisiana’s Cultural Districts. While the creative placemaking movement is gaining momentum around the globe, it is most often associated with the visual arts rather than the performing arts. CMA recognizes that placemaking has immense potential to infuse its ensemble residency programs, in place since 1978, with new possibilities for musicians to have a lasting, meaningful impact on their host communities and vice versa. The two pilot projects for Sound Places will launch in January 2017, when selected ensembles and communities will work together to develop unique music-infused placemaking projects. Projects will be anchored in public spaces and community places, and will address specific community development goals for the participating Cultural Districts. The process will begin with community workshops and stakeholder meetings, facilitated by PPS, while continued implementation and management will be the responsibility of the ensembles and local participants. Application Information Two simultaneous application processes will determine which ensembles and which Cultural Districts will collaborate on the two projects. Cultural Districts are now submitting their applications to be selected as hosts. Some of the proposals submitted thus far include the incorporation of ensembles into music education programs for elementary schools, raising awareness of historic preservation by utilizing historic buildings as rehearsal and performance spaces, and creating new engagement opportunities, through music, for marginalized communities. We look forward to announcing the selected districts at the end of October 2016. We are still seeking ensembles in Louisiana and neighboring states to participate. Applications and guidelines will be distributed to those ensembles that express interest, upon selection of Cultural Districts at the end of October. Chamber music is not just about string quartets; CMA defines it as music for small ensembles – between 2 and 10 players – with one musician per part, generally without a conductor. The program welcomes all styles of small ensemble music including Western European and non-Western classical and contemporary, jazz, electronic, and evolving forms. Ensembles may be instrumental or vocal, acoustic or amplified. For more information, and for ensembles wishing to participate, we invite you to contact us at soundplacesprogram@gmail.com.